​We are delighted to upload the invitation and reservation form for the ASA Annual Dinner and Design Awards 2019. 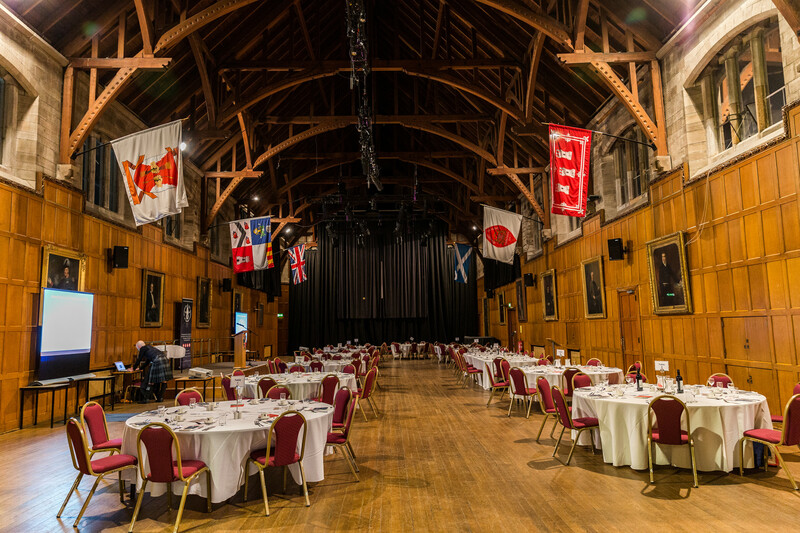 The dinner and awards presentation will take place on Friday 1st March at Elphinstone Hall, Old Aberdeen. Further details are included on the form. We hope that you can join us, and make the evening a memorable one. We are required to confirm numbers to the venue in advance of the event and would therefore be grateful if you could respond as soon as possible. We have set a deadline of 14th February.